Yeah, it’s been so quiet here on the blog, so much so, I bet you all figured I just stopped taking photos, and disappeared into the abyss. While not 100% true, life has certainly been busy and I’ve gotten lazy about taking photos, getting them up to flickr (heck, even my auto publish from Instagram stopped working for two weeks) and posting all those mundane details about them. My parents even noticed my lack of activity and called me out on it! So, here’s what I’m dubbing the “Highlights” and “Dimmer Lights” of the last several months, and this is April's installment. I have more written for May and June (since it is now July)! 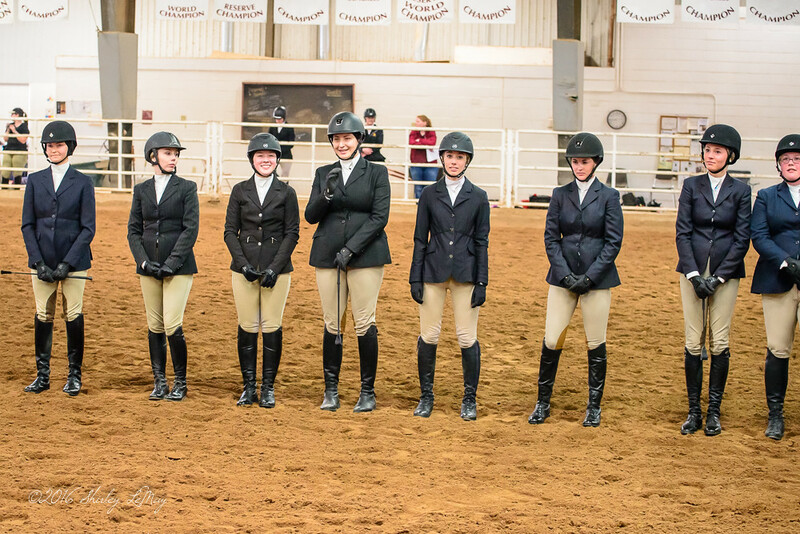 Equestrian Zone Competition - Erica and I flew to Amarillo, TX so she could compete in the Intercollegiate Horse Show Association’s Zone 7 competition. 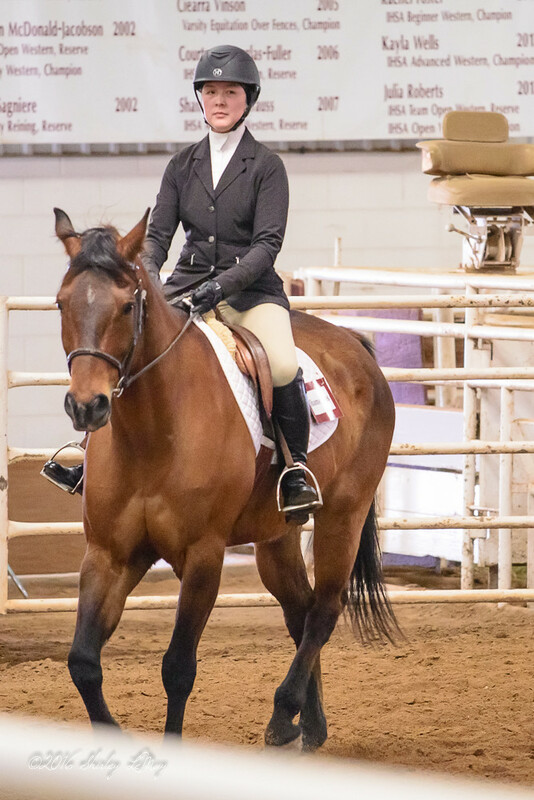 She is an active member of Illinois’ Equestrian Team and qualified to compete at the Regional level in March. 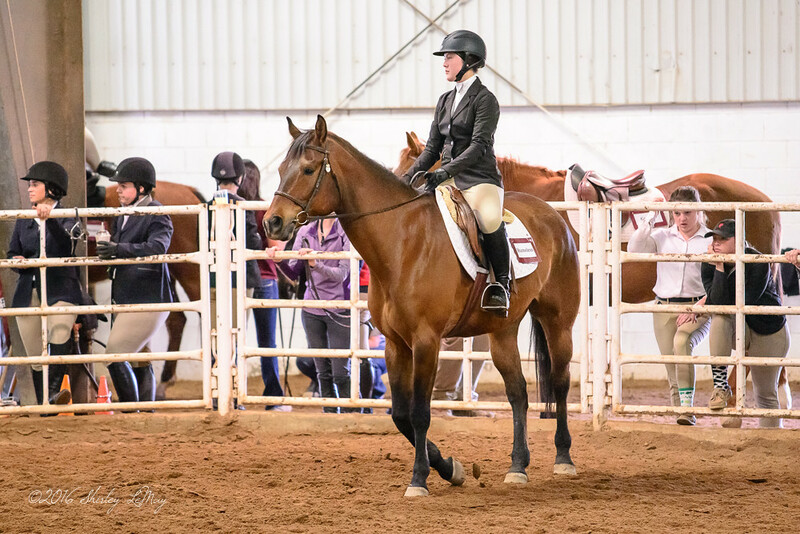 At the March competition, she won her Regional event (Novice Flat Equitation Class), which allowed her to compete at the Zone level, in Texas. The event was hosted by Western Texas A&M University in Canyon, TX. Highlights – the weather was warm, I got to see some friends who recently moved to Amarillo (yeah, kind of random). 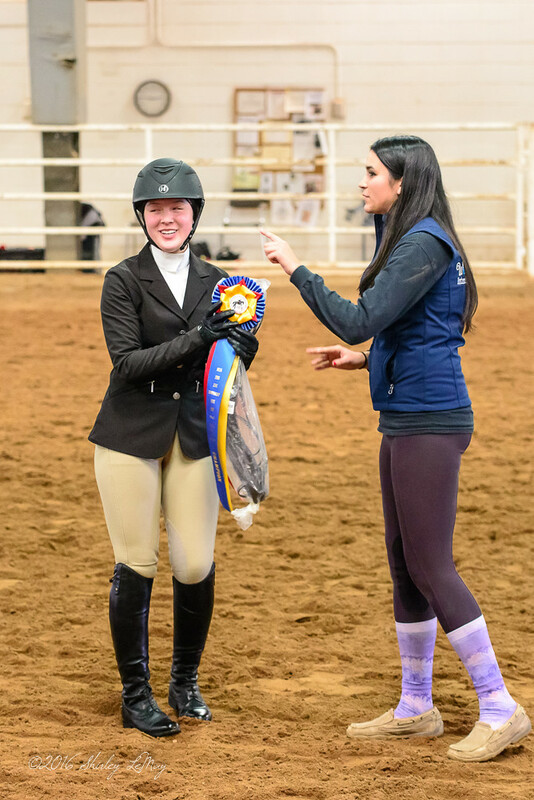 The event was a great experience for Erica, who attended with another rider from the club. Announcing the winners - In a process akin to a beauty pageant, the competitors line up and the judges announce the placements in descending order until there are only two left. So the excitement mounted when Erica's name was not announced.... three left, two left and wow, she's the winner! The biggest highlight of the month - Erica winning this competition, which meant she advanced to the National Competition! Dimmer Light that weekend – I set off the Airport security machine and then proceeded to fail the next level of testing (swabbing my hands, clothes for bomb producing chemicals). Yeah, I had to be taken into the “back room” and personally searched. No big deal, just a little humorous (Sorry, no picture, I know you are disappointed). Running - I ran Marathon number 4 at the end of April. Highlights: This was my best marathon training cycle to date. With the exception of a slight quad tear early on, I executed all the runs, didn’t get sick and went into the race feeling great. I hit my target pace of 9:30/mile up until mile 20. That’s when “Dimmer Lights” started in the form of calf and hamstring cramps. Darn those cramps! I got them when I ran Chicago, too. Race day was a complete slog, with rain throughout the race, somewhat reminiscent of last year, but not as bad. Even with the rain, I was cheered on by so many people I knew - that makes a big difference and really makes this race special. I ended up walk – running the last 3 miles and as a result, wasn’t tired after the race. No PR either. Oh Well. 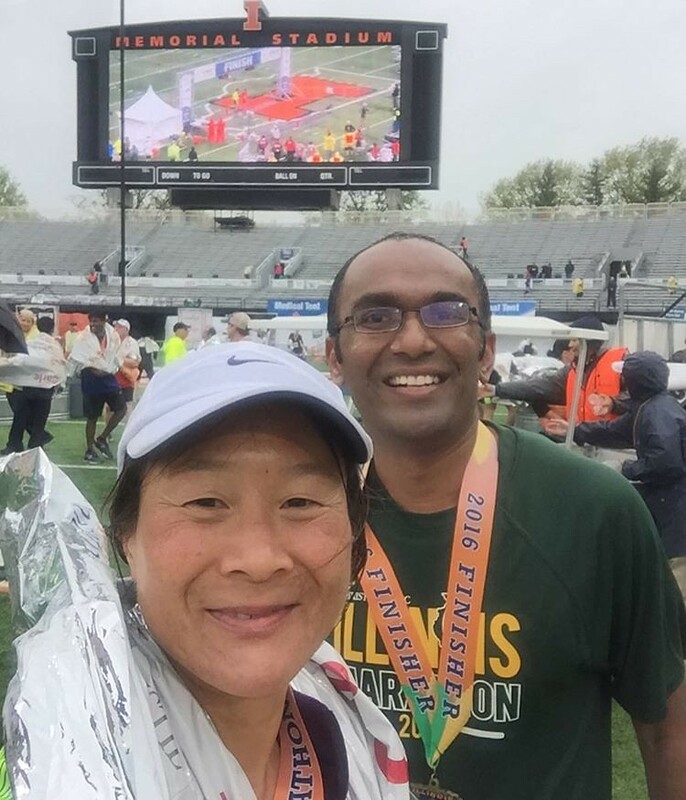 The only photo I got, after the race, with my running friend, Sandeep. An interesting trend – all of my marathon times are within 2 minutes of each other. Consistent, that I am! I recovered quickly and was back to running three days after with no soreness. And that's a wrap for April. 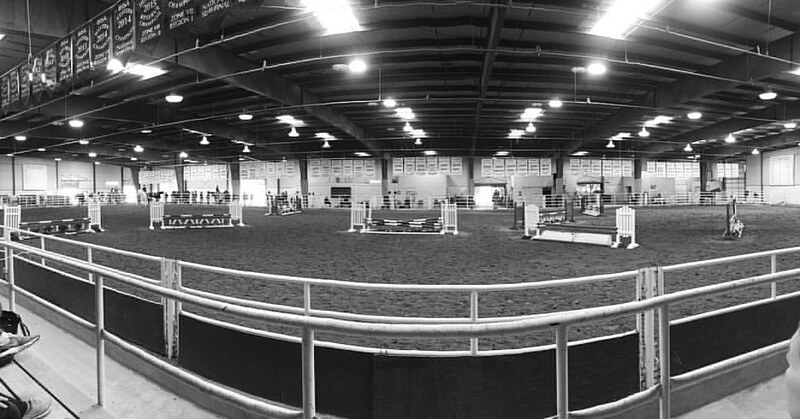 Tune in again for May highlights - more horses, travel to the UK and a fun concert. Wow! 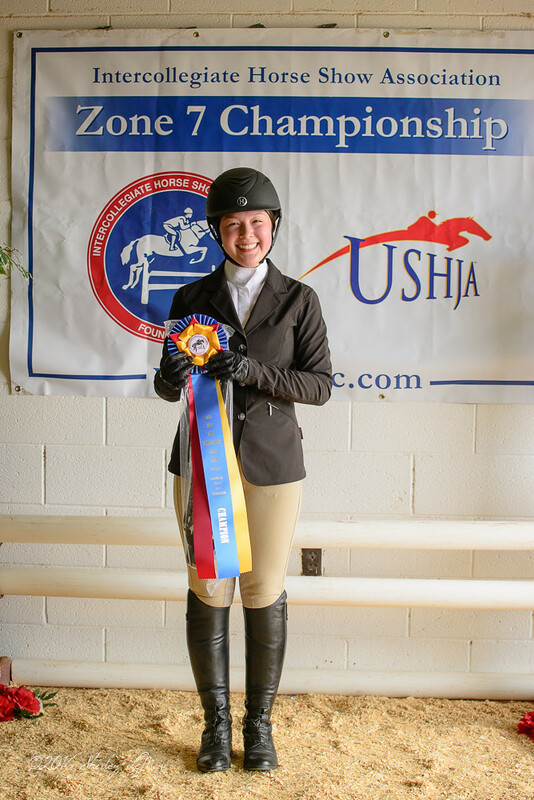 Congratulations to Erica! That's a big win. And - Congrats to Mom for finishing the marathon. Good for you, Shirley! Now - how does one end up in the back room of airport security? I want to avoid it at all costs! Congratulations to both you and Erica! The more I hear about marathons, the more I'm realizing so many things can happen. Sounds like you did awesome until the cramps set in. Congrats again!